Home Do I need planning permission for a loft conversion? Loft conversions are usually covered under what's called Permitted Development. Local authorities grant planning permission in advance on certain building works like loft conversions, rear extensions and conservatories in most areas. 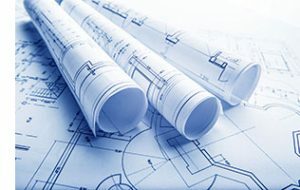 Permitted Development gives you free reign to develop your home without much interference from regulations and the council but there are certain criteria that must be met for Permitted Development to apply. If your planned loft conversion does not meet the below criteria then you will need to complete a planning application. 2. What properties are exempt from Permitted Development? 3. How do you increase your chances of getting planning permission? What properties are exempt from Permitted Development? You must bare in mind that no Permitted Development rights exist if your home is on land that has been designated. Examples of this include conservation areas, World Heritage sites, and Areas of Outstanding Natural Beauty. Permitted Development rights also don't extend to listed buildings. Local councils also reserve the right to revoke some permissions using what's called 'Article 4'. 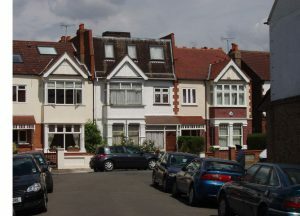 They can withdraw the rights of all homeowners on a certain street for example to make any changes to the front of their homes, including loft conversions and re-rendering. This is usually only issued if the area is of importance or the change of one home would affect the aesthetic of a prominent street. It's worth checking if an Article 4 has been issued before you moved in, although you should be aware of this already. How do you increase your chances of getting planning permission?